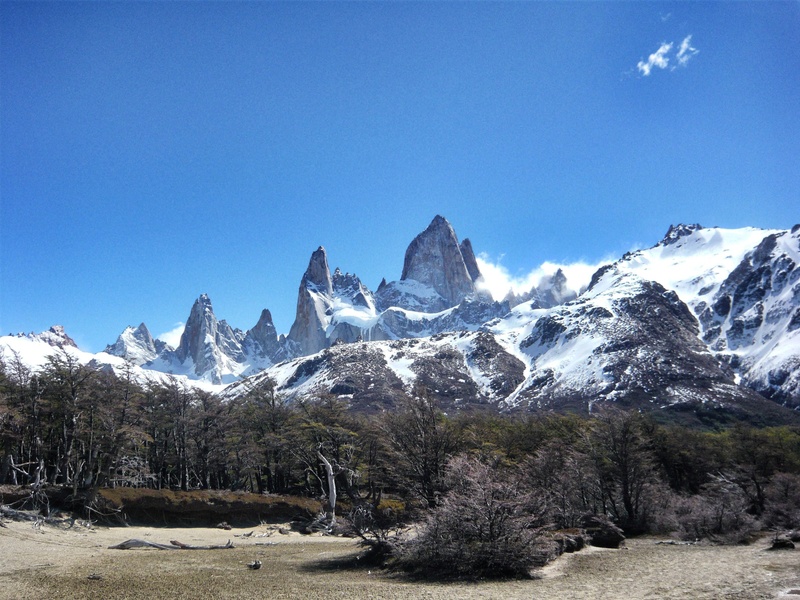 Photo taken in Los Glaciares National Park, Argentina. Less than two weeks from now, I’ll be hiking again. Not the Andes but the French Alps. I can hardly wait! Thanks Heather! 🙂 me too! It’s amazing how gorgeous this is. The sunshine makes me feel warm, but I can also taste the brisk mountain air blowing down off of that snow; I can feel my feet wrapped in hiking boots and a few layers on my back as I get ready to hike, just from looking at this photo. love it. Pretty cool. It looks like the set of a movie. Thanks a ton : ) and each time you replied , that’s more pleasant . So , thanks again . Thanks! Wish I was there! Thanks! I really love mountains. They make you realize how small you are in this earth but how beautiful it is.